Does your family have rules about what kind of behavior is acceptable? Does your child have a temper? It is not uncommon for children to struggle to handle their emotions. 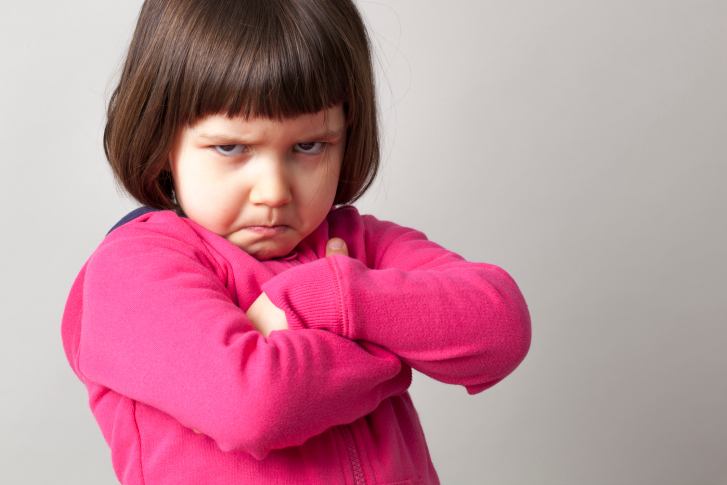 Fortunately, there are many things parents can do to help children better handle their anger. The sooner they learn how to control their feelings, the better. Keep reading and discover some tips for teaching your child how to manage their anger. Does your family have rules about what kind of behavior is acceptable? This varies from family to family. For instance, some parents are okay if children take their anger out by screaming into a pillow or punching it, while other parents are less tolerant of behaviors like this. If you haven’t already it is important for parents to create a list of household rules that clearly define your expectations for their behavior. Anger rules should address areas such as name-calling, breaking items, physical aggression, etc. Make sure these rules are written and posted somewhere inside of your home. There are plenty of ways a child can cope with their anger. Children need to understand that they need to be taught how to respond when they lose their temper. They need to understand it is never okay to put their hands on another person, nor is it acceptable to break property. Sometimes, one of the best ways for a child to handle their anger is to remove themselves from the situation in order to calm down. Another thing they can do is to redirect their attention to a different activity. For many kids, sitting down with a coloring book is a great way to relax. Children need to understand that inappropriate actions have consequences. When they can’t healthily control their anger, they need to be punished. Time-outs are generally very effective because it gives the child time away from other activities to think about what they did and why it was wrong. This entry was posted on Friday, October 5th, 2018	at 9:17 am	. You can follow any responses to this entry through the RSS 2.0 feed. Both comments and pings are currently closed.